Aggressive grace, the Renault Mégane R.S. 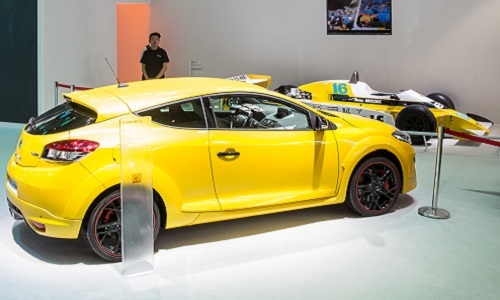 Admiring crowds jostled around the Megane R.S., officially one of the fastest production cars on the planet today. 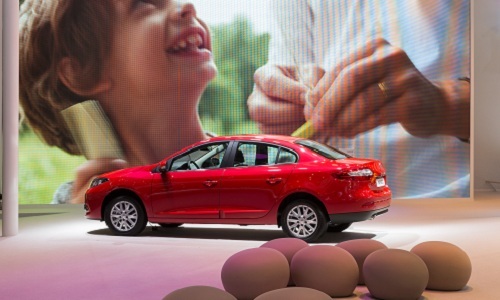 Offering exceptional control and driver experience, it will hit the streets of China this year. Also shoving past the paparazzi was our endearing chunk of urban cowboy chic, the Captur – due to grace Chinese driveways next year. 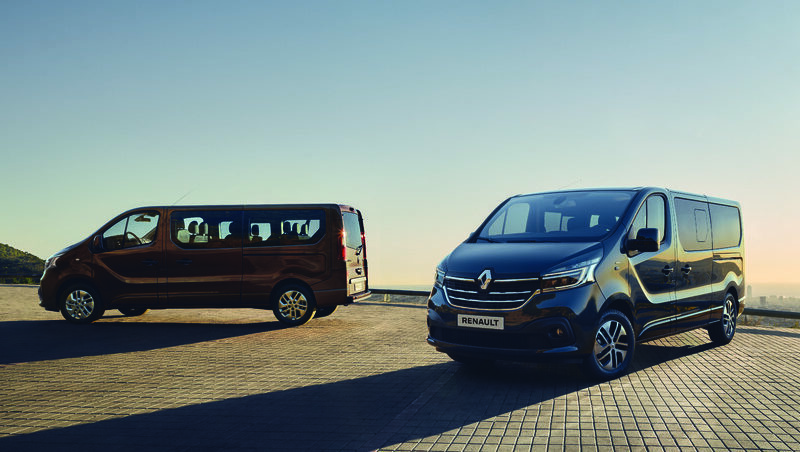 It’s a smart concentrated combo that rolls together the advantages of an SUV, MPV and a compact. 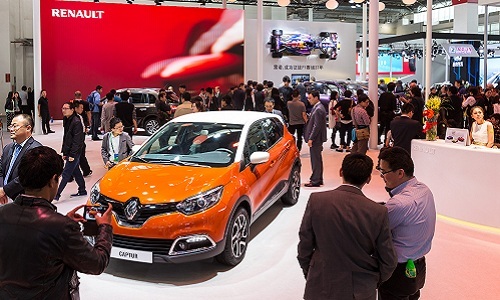 Launched in 2013, Captur has already revved to the top of the crossover pile, leading the segment in both France and Europe. 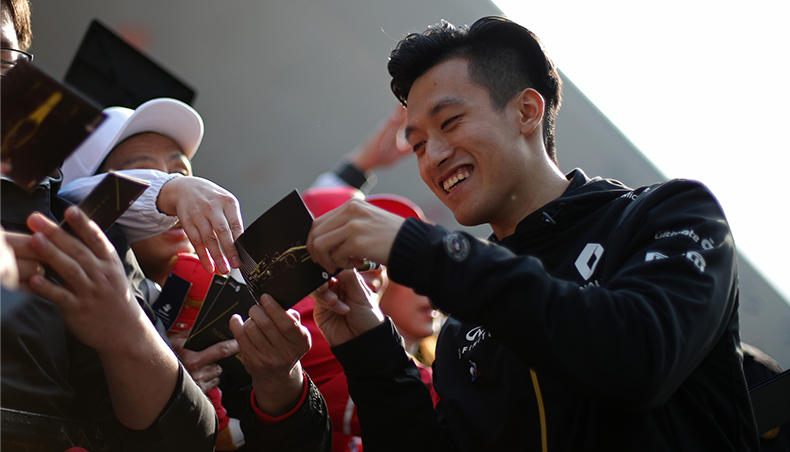 When it went on sale in a pre-launch web event in Korea, 1,000 were snapped up in 7 minutes! Of course it wouldn’t be the Beijing Auto Show without the blinding flash of bling-bling car design wherever you turn. 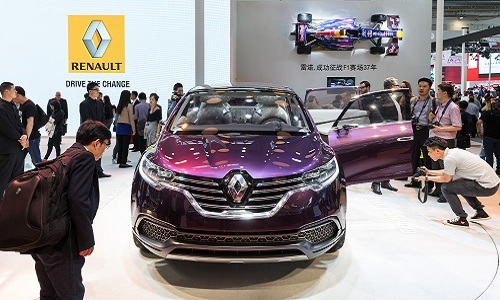 Renault’s classy and luxurious response was the seductive Renault Initiale Paris concept car. We’re proud to say it instantly captured the imagination of Chinese visitors who appreciate its “Cycle of Life” design approach. 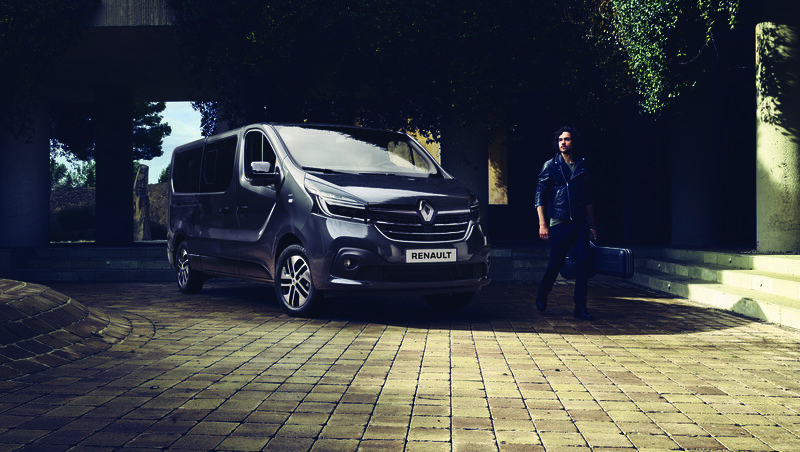 Instead of showing off with meaningless shiny gadgets, our designers came up with a true showpiece for Renault know-how and creativity. 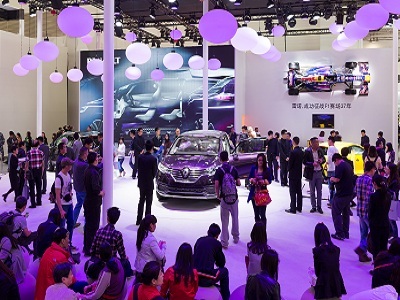 Meanwhile on the Renault stand in Beijing, we had invited 180 journalists to see us flex our motoring muscle. They were in for a whole series of treats because Alain Prost wasn’t the only Formula 1 star on our stand. 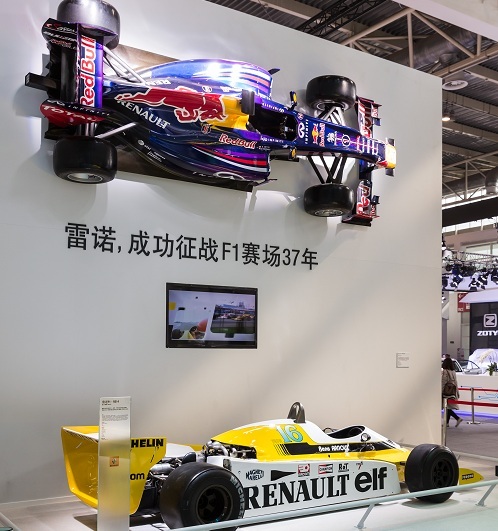 We also had some of his four-wheeled counterparts on show, namely the all-new Energy F1-2014, the Renault F1 1979, and the Redbull RB10 racing models. 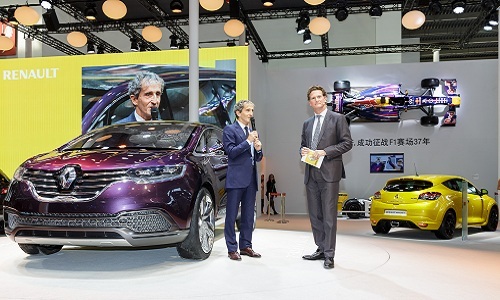 This 13th Beijing Auto Show has put a spectacular spotlight on Renault’s joint venture with Dongfeng, signed just a few months ago in December. 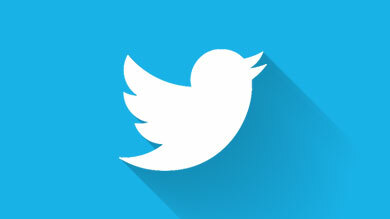 Stay tuned for more exciting developments. 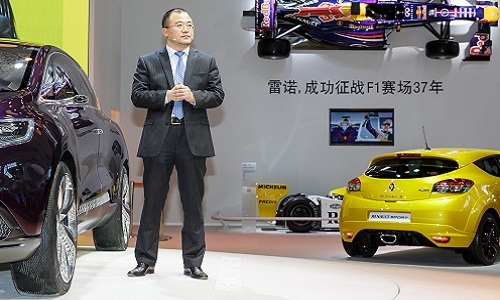 Our joint factory in China is due to turn out its very first Captur crossovers in 2016.